Isn’t it brilliant when a store you’ve always loved comes to your area? 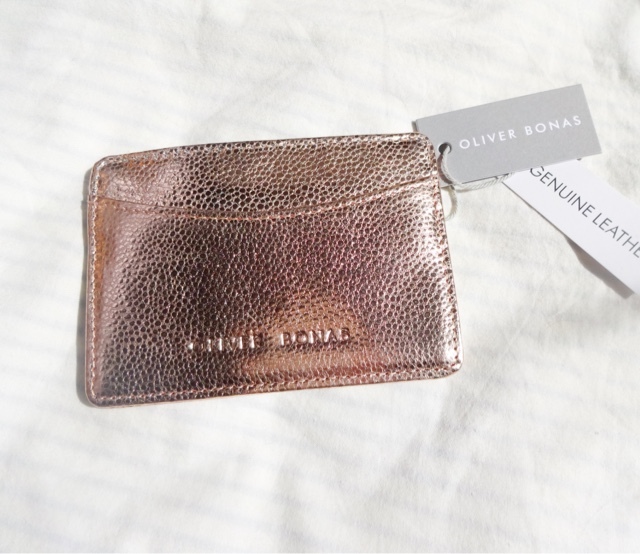 For years now, I’ve been a massive fan of Oliver Bonas, a beautiful design-led boutique department store that sells homewares, fashion, accessories, stationary and lots of gorgeous gifty bits. Whenever I was down in London, it would always be top of the must-visit list. In between, I occasionally shopped with them online, but its really one of those shops where I find it better to have the in-store browsing experience, as you stumble across so many little treasures. 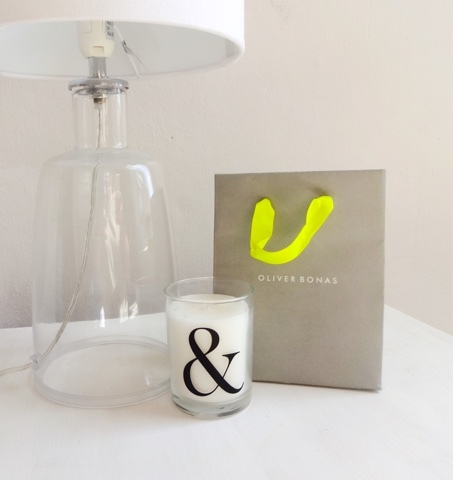 Imagine my excitement when I found out an Oliver Bonas store was landing – not just in the city nearest to me, but it the town where I live! Pleased does not begin to cover it - Its practically my corner shop! 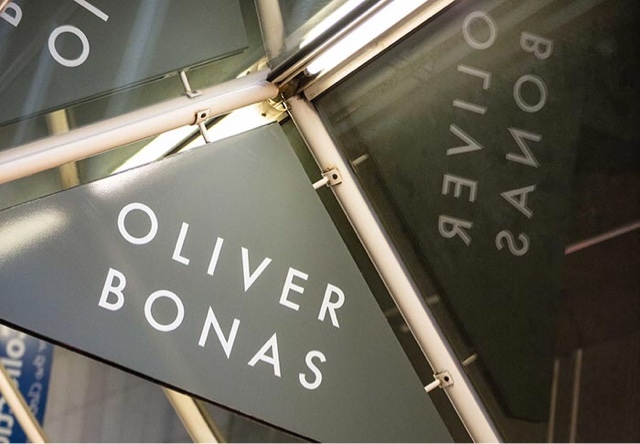 Oliver Bonas was first born a few years after myself in 1993, with a store on the Fulham Road that sold gift items from the designer’s travels abroad. Now, there are 54 stores in the UK selling a huge range of items, but there haven’t been any near me until this new opening. 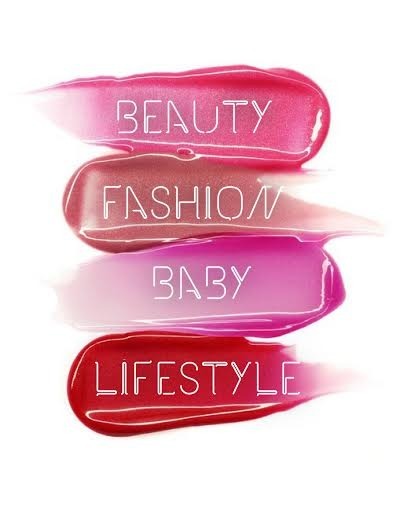 If you are a fan of brands like Anthropologie, Urban Outfitters, J Crew and The White Stuff, you’ll love them. The aesthetic marries a very modern, contemporary feel with a laidback lifestyle vibe to winning effect. The clothes tend to be clean, chic and laid back – think neat shirtdresses and scarves with cool prints. 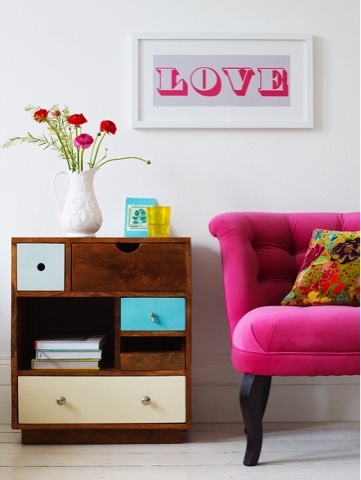 The home items are beautiful, very giftable with a timeless, bright coloured outlook – candy-coloured wing armchairs and mismatched drawer units sit alongside quirky rabbit-shaped salt and pepper shakers. 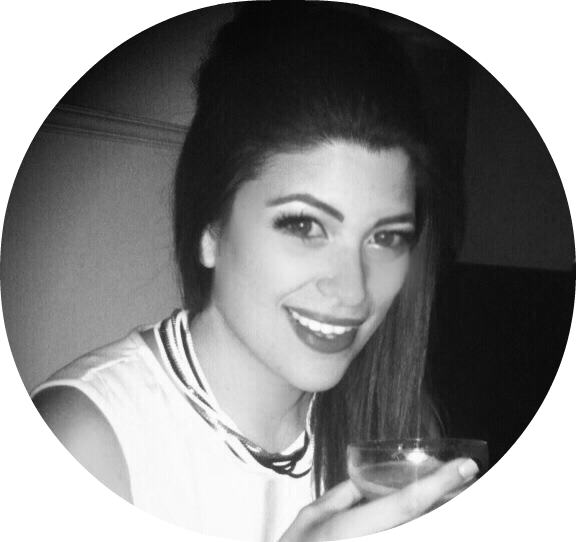 I have long considered West Bridgford an amazing place to live - it has so many vibrant independent shops, lively bars and chic eateries. Having Oliver Bonas join the area has just confirmed to me how much I love my town! While I was exploring the new shop, I picked up a couple of items I wanted to share as they’re just so pretty. Now normally, I am the queen of the chunky, statement necklace – mainly because it’s a lazy way of making a plain outfit look instantly pulled together. But lately, I’ve been much more interested in delicate pieces, either for layering, or just for everyday wear as a slight accent where a larger piece would be overwhelming. I’ve struggled to find more simple necklaces that I liked, but Oliver Bonas has a huge selection. I fell in love with so many of their designs, especially as a lot of them feature a rough-cut or natural finish gemstone, which I love. I like this kind of jewellery because its displays the beauty of nature, and I’ve bought several pieces with stones like agate, obsidian and quartz in a rough cut recently. 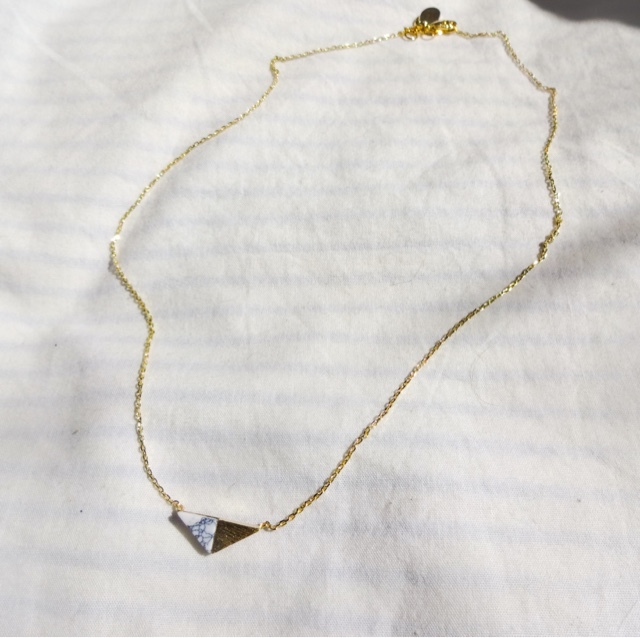 I also really like geometric designs, especially triangles, so this little triangular necklace caught my eye. It’s so very fine and delicate, and supremely wearable for everyday. 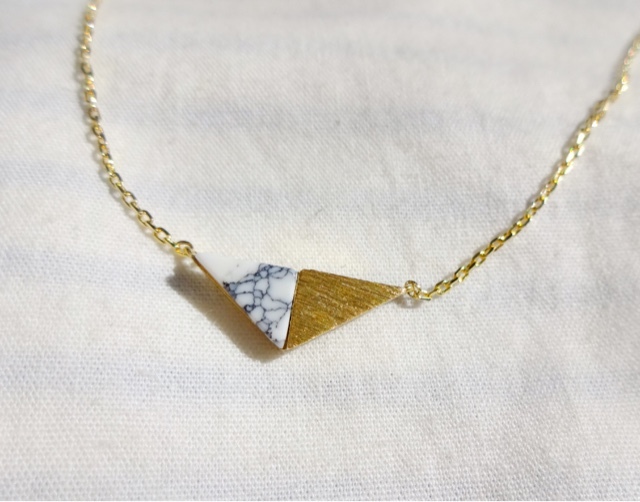 Within the triangle, half is an etched gold-plate and the other is a marbled semi-precious howlite stone. This necklace works well with casual weekend attire but also for the office. It’s the sort of piece you don’t take off. I love the elegant simplicity of it and I know I’ll be wearing this loads. The other item I picked up was this beautiful card holder. I’m the sort of person that doesn’t really use cash, so I tend to carry a card holder rather than a proper purse a lot of the time, especially when I’m using a smaller bag. I actually spied this card holder last time I went down to London at the King’s Cross store. I didn’t buy it at the time and then spent ages kicking myself for that fact, so when I saw it in the West Bridgford store, I had to snap one up. Its kind of a given that I’m mad about anything rose gold, but I just love the neatness of it and the little embossed name. Its beautifully made with real leather. The same cardholder comes in a massive array of colours, from primary blue and yellow to dove grey and coral. If you use travel passes or have a door pass for your office building, like me, it would also be ideal to use for those. I will be slipping this into my evening bag when I go out to hold my debit card and ID. Beautiful! And that’s my mini Oliver Bonas haul – I’m sure I’ll be in there all the time now its so local, so watch this space for more of their gorgeous treasures. If you live in the East Midlands, its well worth a visit for something a little different with a design led feel. I also spotted Oliver himself in the store the other day. 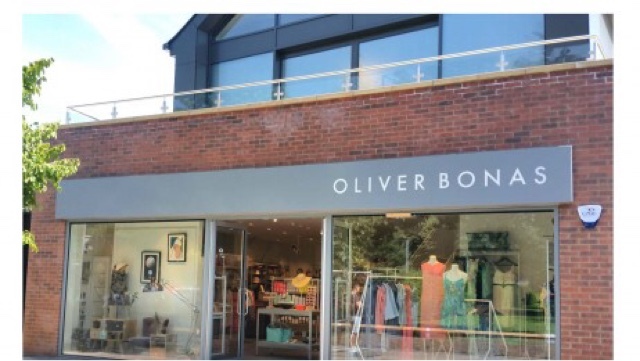 I love Oliver Bonas - interesting that they decided to open in Bridgford and not town. I need to get myself over there stat!